Jan Phillip Burgard’s Ausgeträumt Amerika? portrays the United States from a different perspective. Its a journalistic voyage through a torn country that tests the strength of today’s American Dream. Young audiences believe the only side to the American story is the one offered by their social media algorithm. perspectives to understand the United States. 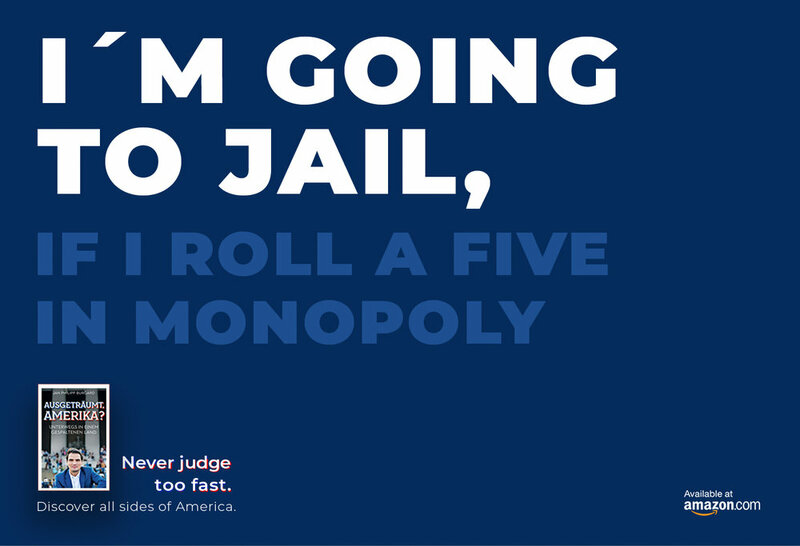 We wanted people to realize how fast they are able to judge by demonstrating it with our campaign. information before judging - in this case the United States.